ROFL! 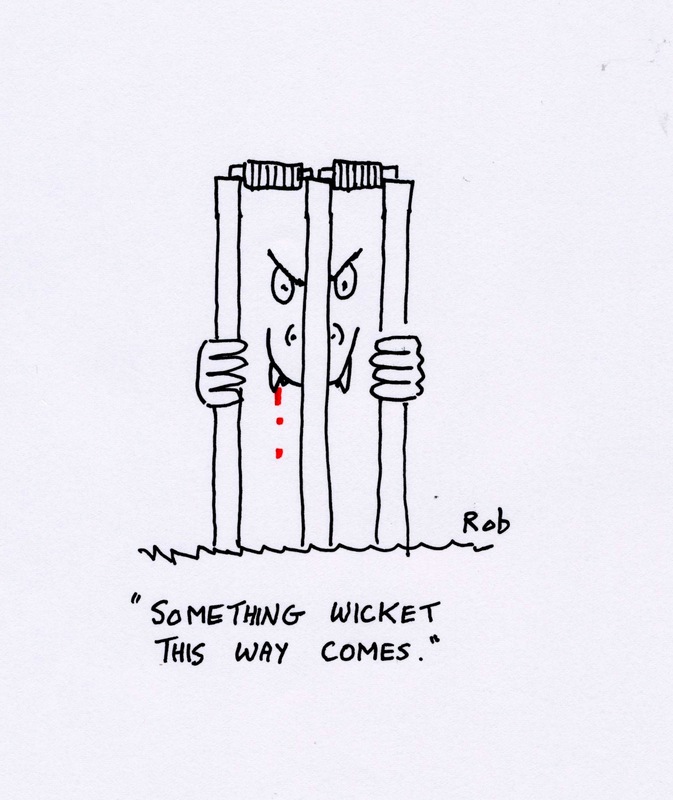 Something wicket this way comes…..AHHAHAHAHAHAHAHAHAHAHA! 🙂 Love it! 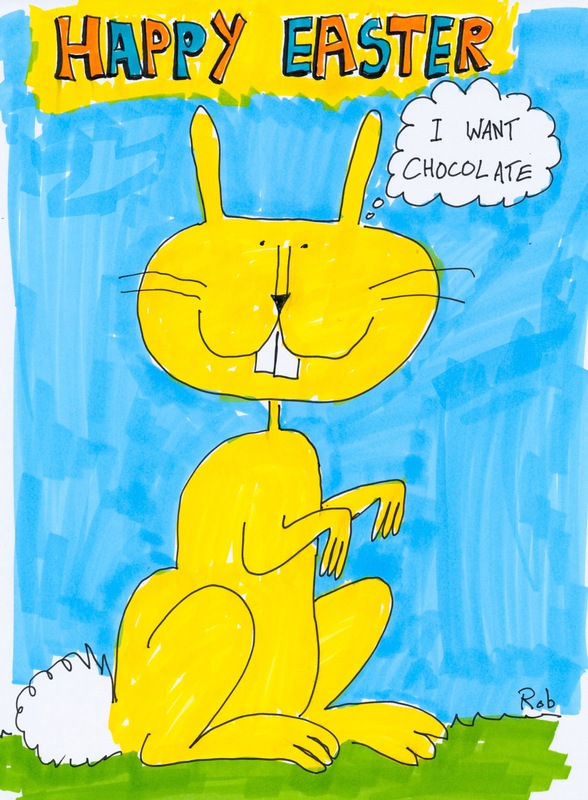 I feel bad for the rabbit… everyone’s expecting him to bring the chocolate to the party! Oh darn! Easter is long past, but now I want chocolate.